Much as Firefly’s vocal fanbase is probably loath to admit, star Nathan Fillion ended up spending far more time busting criminals on eight seasons of ABC’s long-running police procedural Castle than he ever did rustling cattle in space. (169 hour-long episodes more, to be exact.) 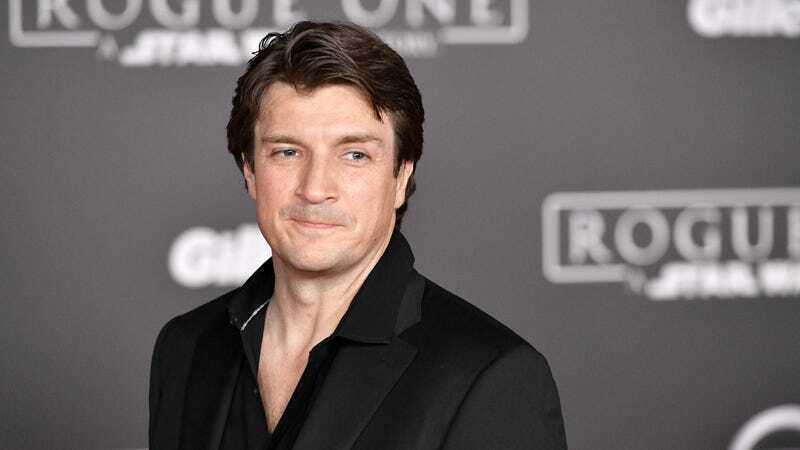 And while Castle closed up shop last year in a flurry of contract renewal problems, it sounds like Fillion is pretty comfortable in his ABC cop show niche; Variety reports that the network has just given a series order to The Rookie, a new Fillion-starring cop series from Castle producer Alexi Hawley. The new show will star the Dr. Horrible favorite as John Nolan, the oldest new police recruit in his LAPD class. It’s a safe bet to assume that the ensuing dramedy will include a bunch of jokes about smartphones and general fish-out-of-water schtick, propelled along by Fillion’s apparently endlessly resilient charms. Meanwhile, Firefly fans everywhere will have to just keep holding onto their fan-scripts for Serenity 2: We Brought Wash Back for another eight years, keeping those hopes alive like a leaf on the wind.